2. A G Jones and A T Hattersley . 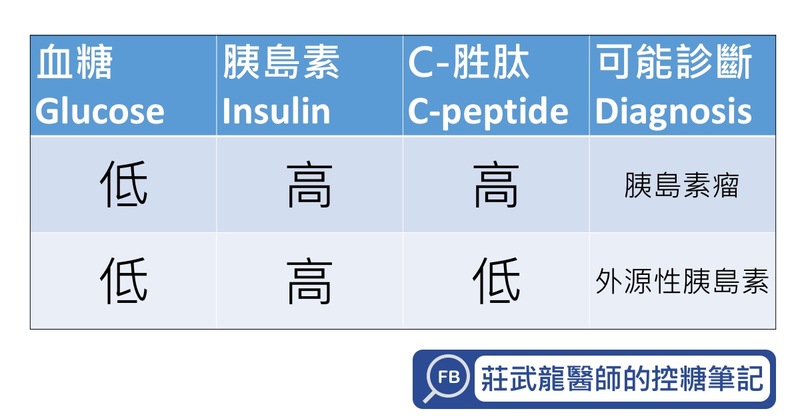 The clinical utility of C-peptide measurement in the care of patients with diabetes. Diabet Med. 2013 Jul; 30(7): 803–817. 3.Lee WJ, Chong K, Ser KH, et al. 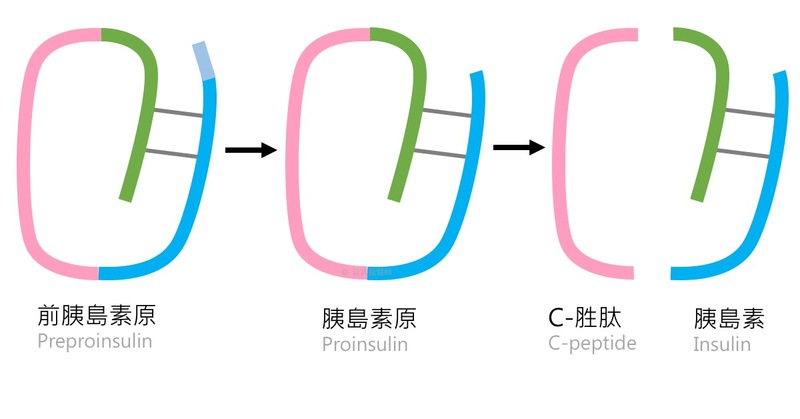 C-peptide predicts the remission of type 2 diabetes after bariatric surgery. 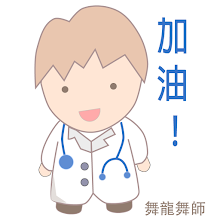 Obes Surg. 2012 Feb;22(2):293-8.